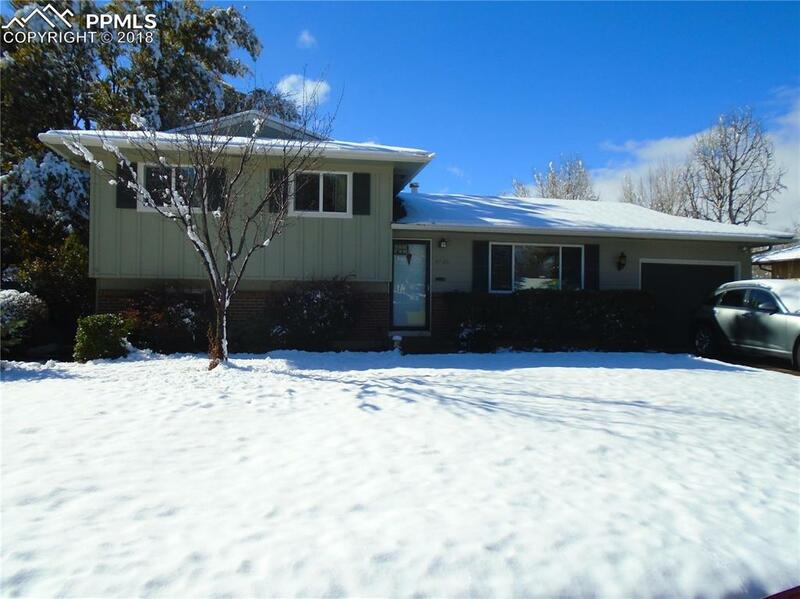 4726 El Camino Drive, Colorado Springs, CO 80918 (#6915340) :: Fisk Team, RE/MAX Properties, Inc.
Great 3 bedroom, 2 bathroom home in Vista Grande! Office could easily be a 4th bedroom. Great location...close to shopping, parks and schools. Listing provided courtesy of Hope Realty Elite Llc.